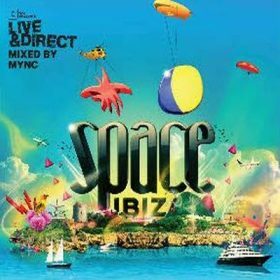 Open since 1989, Space Ibiza is one of Ibiza’s oldest and largest clubs. 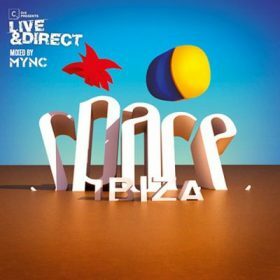 It features some of the World’s biggest Techno, House and Trance DJ’s such as Carl Cox, Richie Hawtin or Luciano. 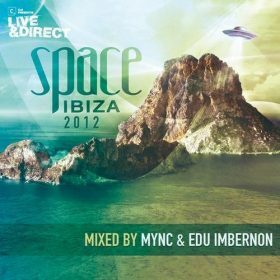 Space Ibiza was awarded “Best Global Club” at the International Dance Music Awards for many years. Space has won more awards than any other club in the world. 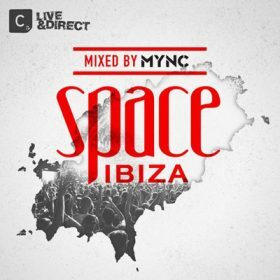 Space is keeping alive Playa d’en Bossa and remains one of the few venues where club-goers can have the experience of an open-air dance floor allowing the crowd to feel the vibe of the airplanes arrivals on the Sunset Terrace, Premier Etage and El Salón. Main Room and the legendary Terrace complete the structure of this famous club, known by its fantastic atmosphere and big productions. The gargantuan Opening and Closing parties also feature a special outdoor stage. 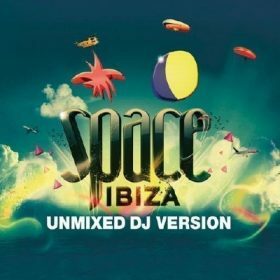 Space Ibiza is the most awarded club in the history, a party icon. It revolutionized the clubbing scene creating the first after-hour in the World. Weekly residencies at Space Ibiza 2015 are Clandestin pres. Full On Ibiza (Mondays), Carl Cox Music Is Revolution – The Next Phase (Tuesdays), RAW Change (Wednesdays), ENTER. (Thursdays), Glitterbox (Fridays), elrow-Kehakuma (Saturdays) and Vagabundos (Sundays).